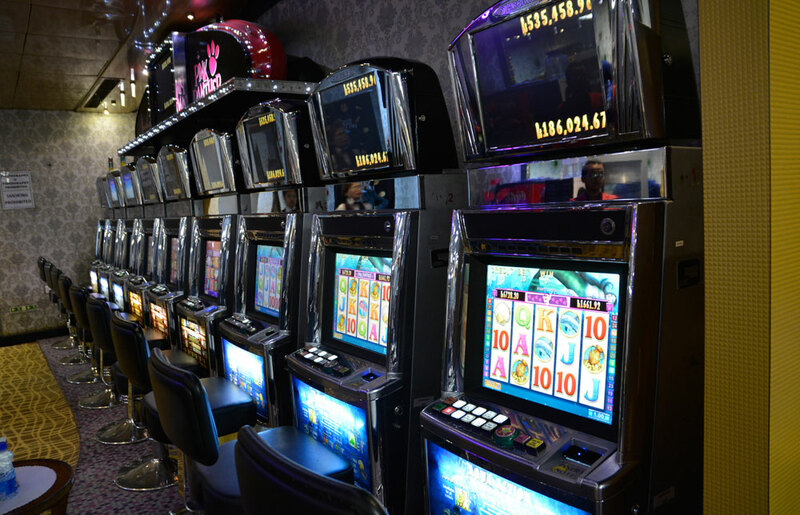 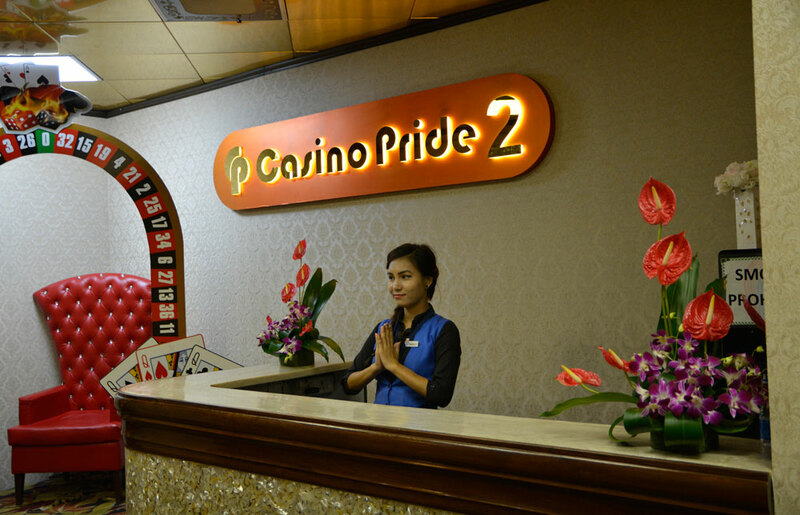 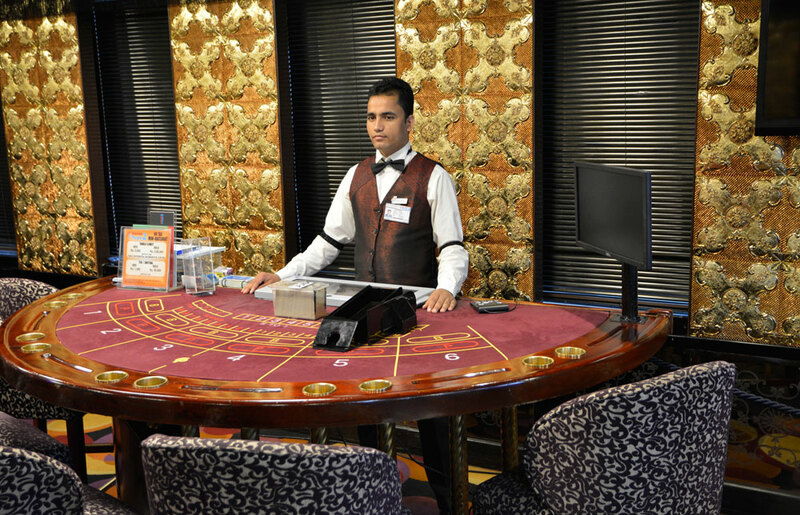 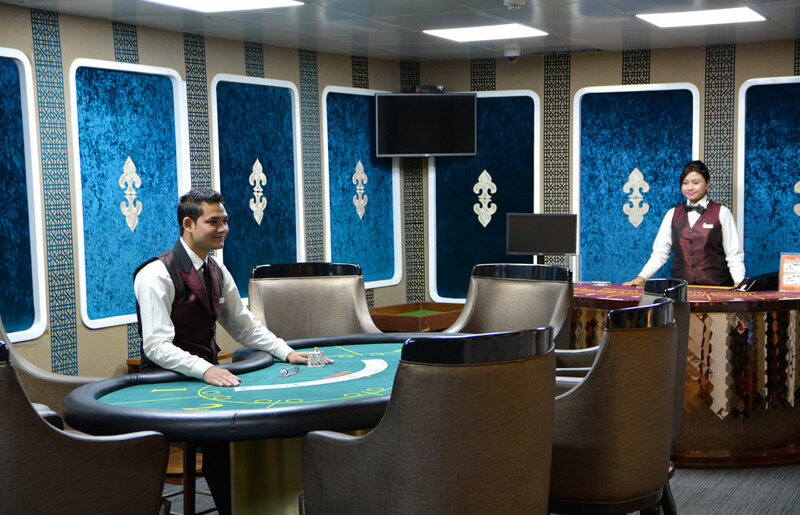 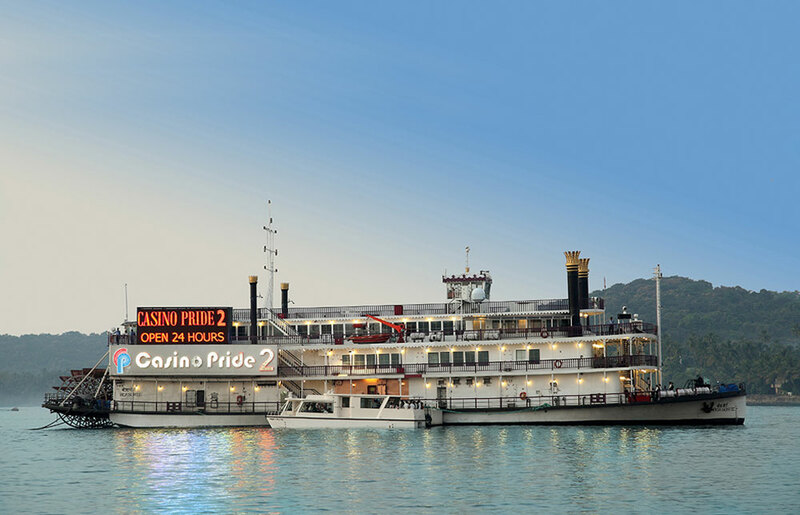 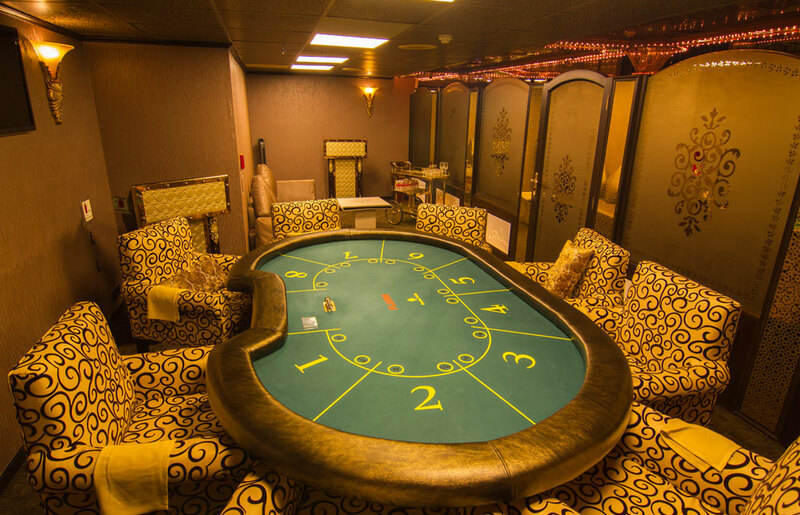 Being Youngest Offshore Casino in Goa, Casino Pride 2 brings in the freshness of gaming to a new level and still retaining the experience which Casino Pride Group of casinos & hotels has to offer. 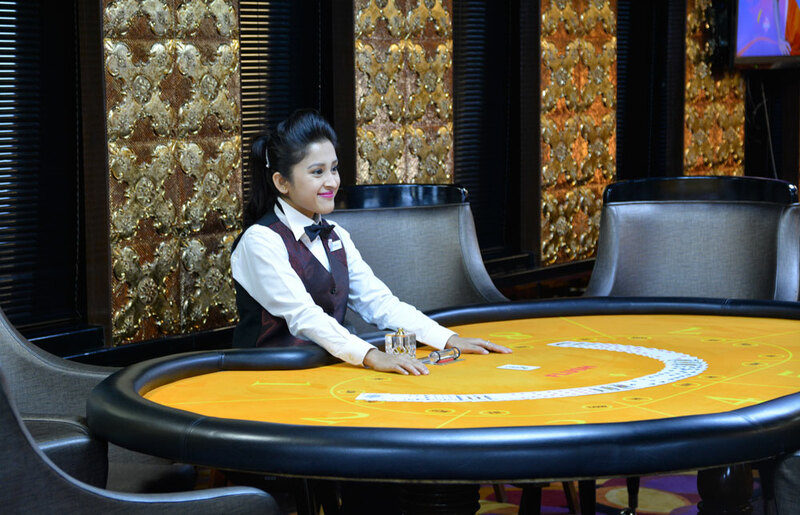 With range of International and Indian games like Roulette , Blackjack, Mini Flush, Paplu, Andar Bahar, Baccarat, with a unique progressive Jackpot Slot Machines, this clubbed with an endless spread of delicious food and drinks being served to give you a complete, joyful experience. 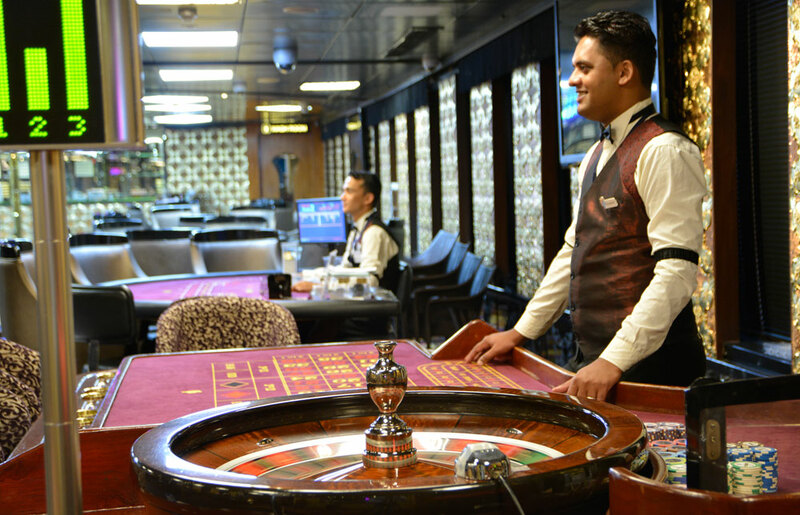 Every evening is celebrated with Dance troupe performing on people’s favorite dance numbers.